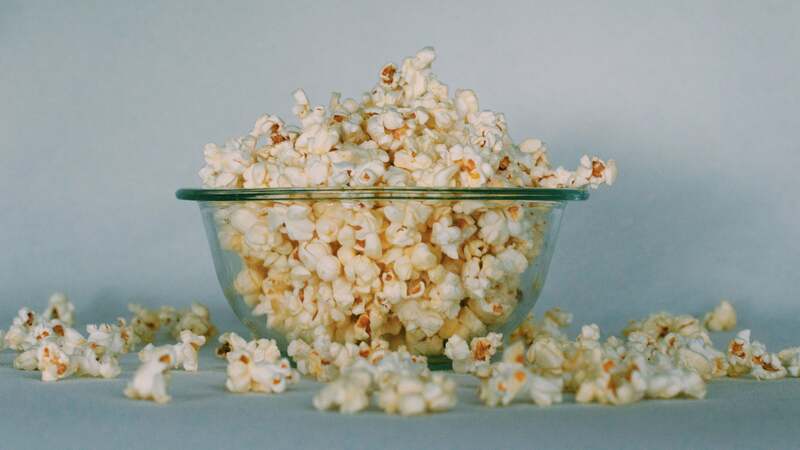 The "recipe" barely qualifies as one; you simply double the amount of oil you would usually use for popping corn, and you use grapeseed oil, which provides almost no flavour of its own and really lets the corn flavour attack your tongue. You can also blend the grapeseed with other oils by using a 1/4 cup of each, but I urge you to try it cooked in pure grapeseed, finished with fine salt. Though I usually view most carbs as a vehicle for butter, I preferred the unadulterated corn-forward flavour of the oil-only batch over all the others (even the one I made with bacon grease). If it's butter you crave, you're best off using 1/4 cup ghee with 1/4 cup oil, as regular butter will brown (if not burn), though browned butter popcorn is pretty good too. Bacon fat, schmaltz and duck fat are also fun options if you like a rich, smoky flavour profile. 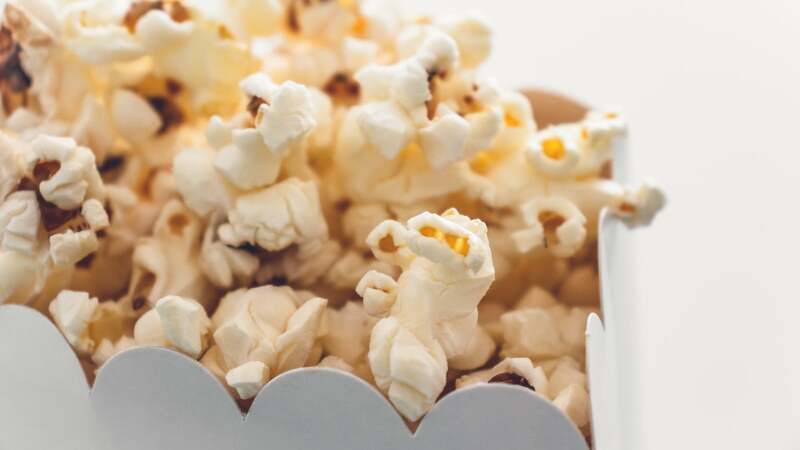 Once the kernels pop, lower the heat to medium-low and add the rest of the popcorn and cover the lid, leaving a slight opening for steam to escape. Let the corn pop, shaking the pot every once in a while, until you hear everyone start to settle down. Dump everything into a bowl, season it however you like, and resist the urge to chomp down for five minutes for the ultimate crispy and crunchy, yet somehow still fluffy, popcorn eating experience. Buy a Nordic Ware microwave popcorn bowl for $25-$30 online. Use no oil at all. Gives you crisp, fluffy popcorn. Easy to clean too.